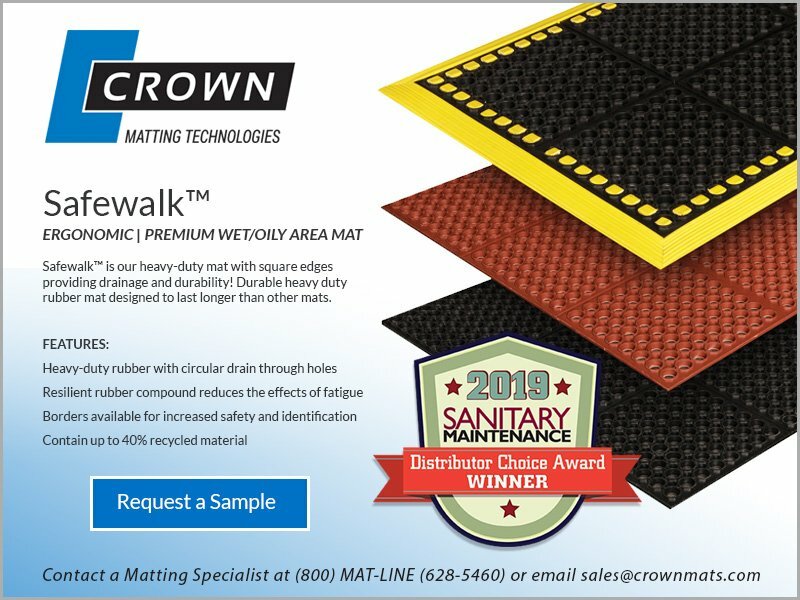 Safewalk™ is our heavy-duty mat with square edges providing drainage and durability! 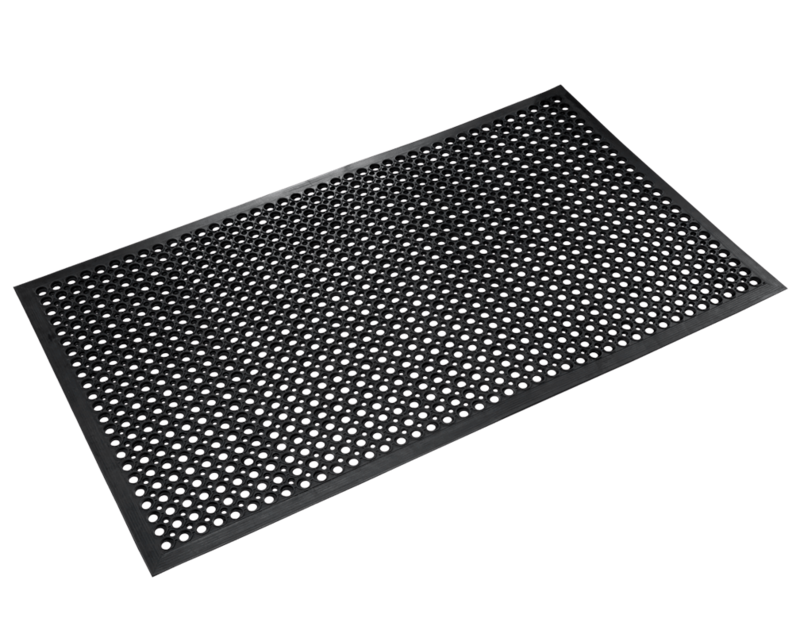 Durable heavy duty rubber mat designed to last longer than other mats. 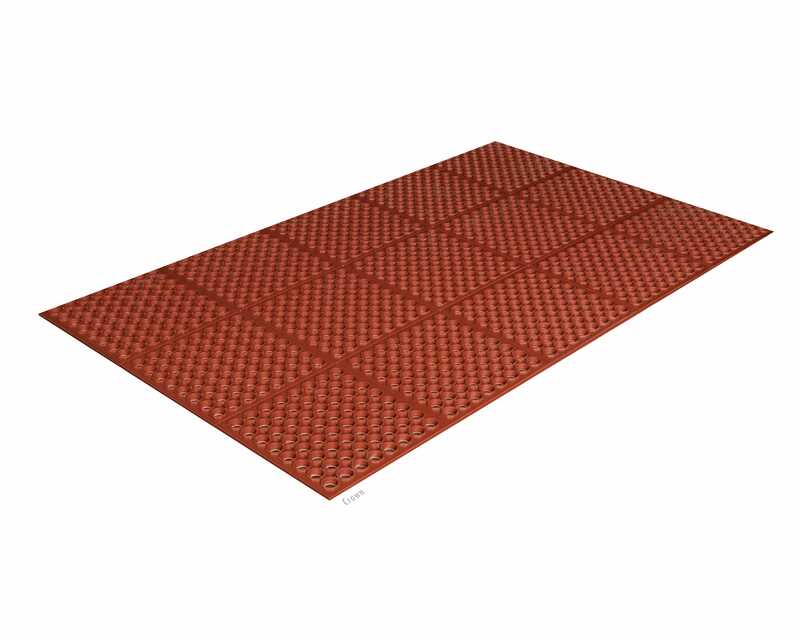 Anti-fatigue properties help prevent aches & pains from extended standing. 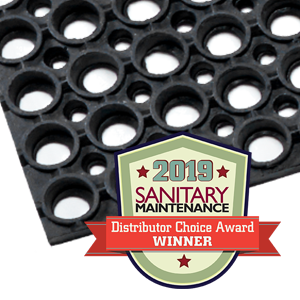 Look for our Safewalk™ to be featured in the June issue of Sanitary Maintenance as a 2019 Distributor Choice Award Winner! 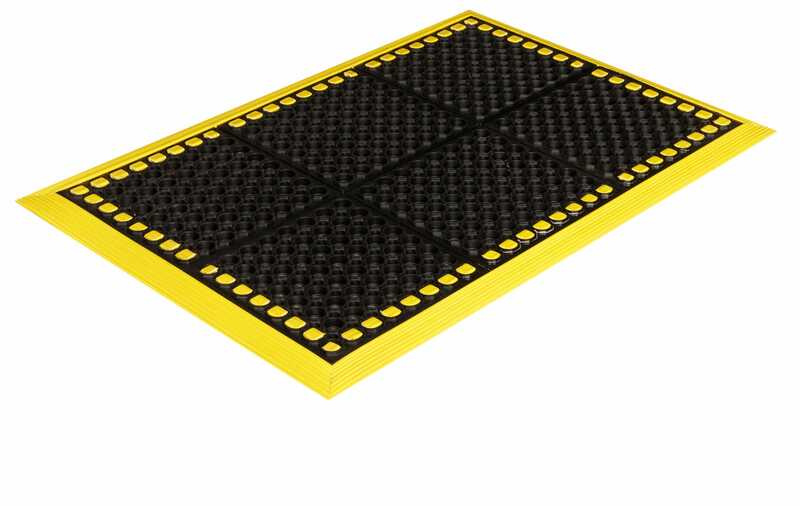 Provides a heavy-duty solution for wet areas. e.g. 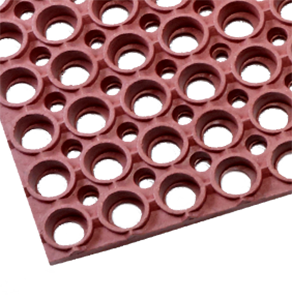 : Industrial Work Station, Food Processing, Kitchen, Bar, and Cafeteria.